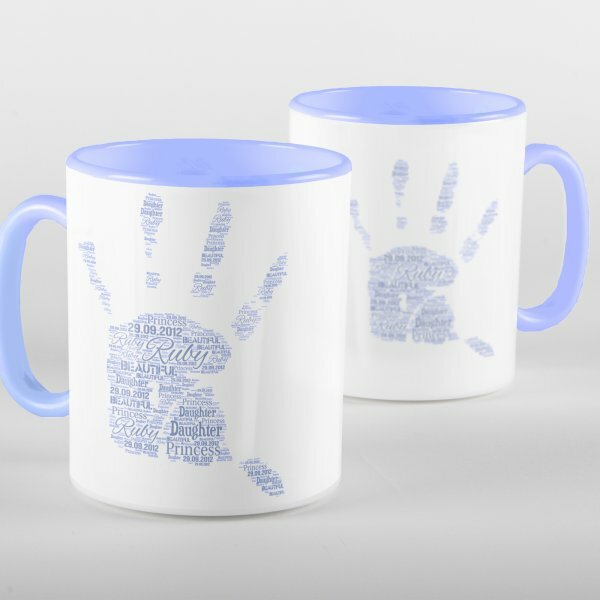 Our Blue Words of Love Handprint Mug incorporates all of the things you love about your little one. 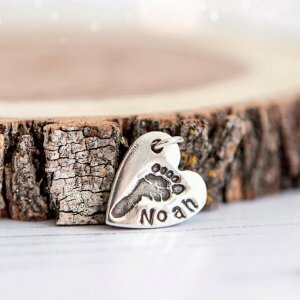 Using your little ones actual handprint or footprint, this design features up to five words of your choice that describe just how special they are. 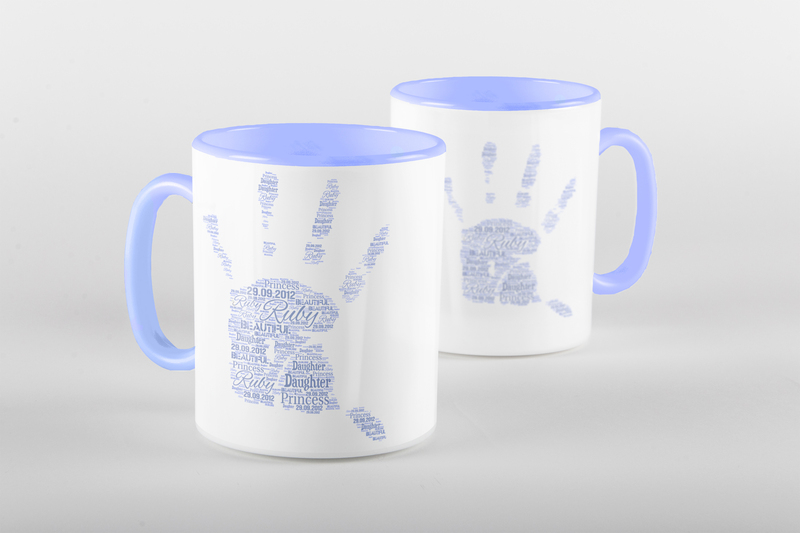 This mug includes the same design on each side and comes printed on our ceramic gorgeous mugs with matching blue insert and handle. 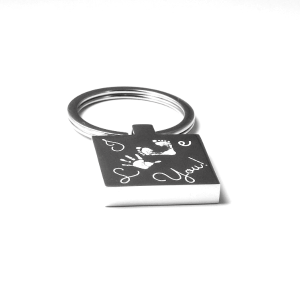 Microwave and dishwasher safe these mugs are perfect for use every day and make the perfect gift for a loved one. 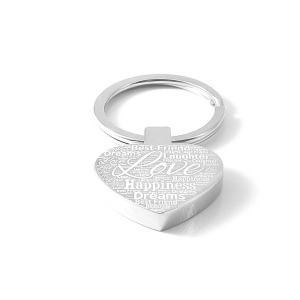 Designed individually in our studio each mug will be sent beautifully gift wrapped. 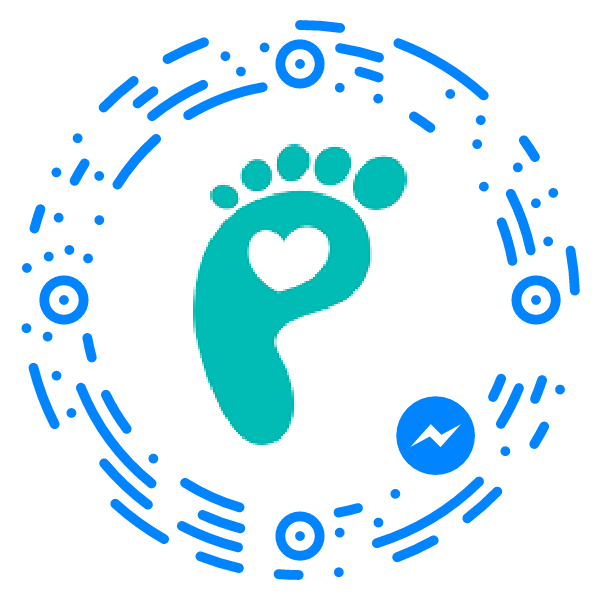 This mug is also available in pink. 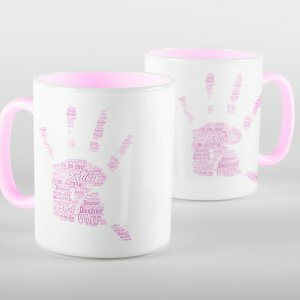 You can view our Pink Words of Love Handprint Mug here.